I recently started using a new brand called Sejaa - Gisele's all natural, organic, anti-aging super moisturizer and mud treatment - and I love it. You all know how much I like to moisturize, massage and pamper my skin, so I'm pretty pleased with myself for having discovered this line. I was drawn to the brand because of the overall proposal. I don't usually use all-natural brands, unless you could L'Occitane, and I don't particularly seek out brands that are organic or "no animal testing". In general I like to use the tried and proven mega brands that spend gagillions on research and development. This brand however is low key, really eco-friendly, non-pretentious and focuses on giving your skin love - natural love. Since I've been currently shopping around for my new true love and the price was attractive, I didn't think I had anything to lose. I bought the mud treatment - I love, love, love doing weekly mud treatments, it keeps my skin so tight and bright - and the night cream. I did the mud treatment first and followed the instructions - not rocket science - wash and spread, when it dries remove with warm water and a washcloth. It left my skin fresh and squeaky clean. I spritzed with Avène Thermal Water and it was perfect. Next, I applied the night cream. The smell was almost like play-doh, but not at all unpleasant. 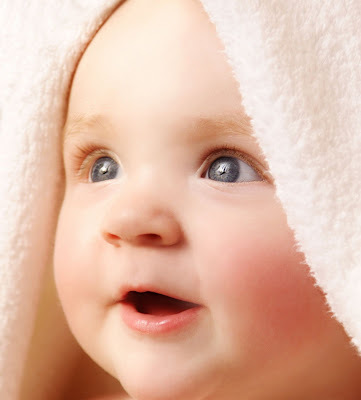 When I woke up in the morning, my skin was baby soft - I mean, really baby soft. 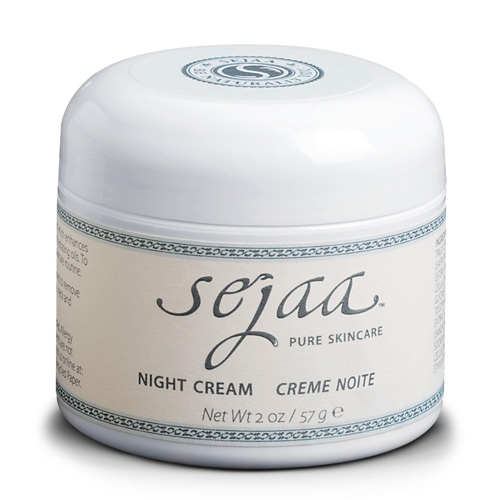 The night cream was not at all greasy, super easy to spread, spread like a dream, and best of all - my skin was baby soft. Bottom line: if you're looking for something that won't irritate your skin, natural, highly moisturizing and within your budget, I recommend this line. There are three products: Day Cream, Night Cream, Mud Treatment.